The Memorial Day holiday marks the unofficial start of summer for just about everybody in America. I hope you enjoyed yours. For me, here in Los Angeles, I know summer is almost here not just by the long, warmer days but the early and relentless songs of the mockingbird - sometimes too early and way too long into the night. These longer days allow longer walks in my Los Angeles neighborhood. 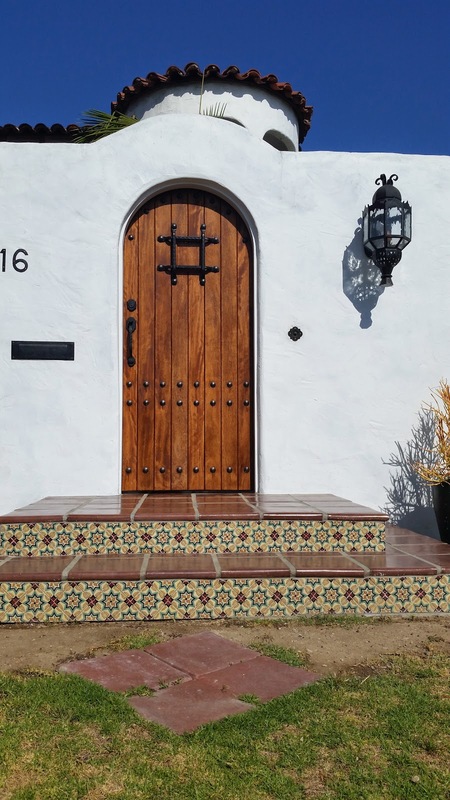 Spanish tile adorn the riser and column on this Los Angeles home. 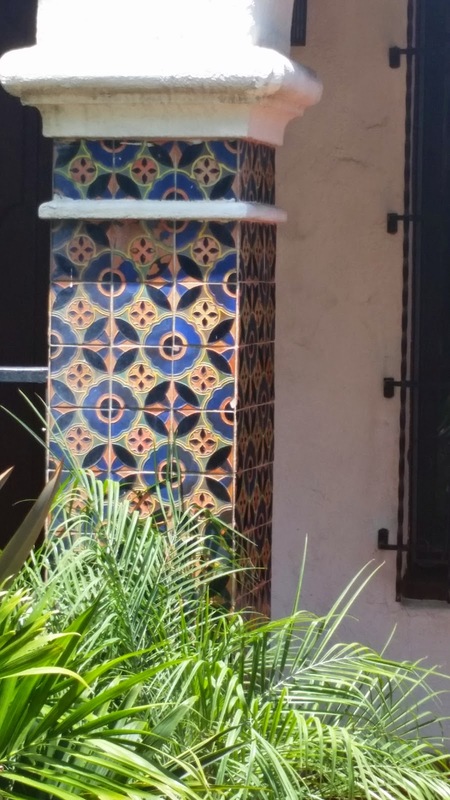 During each walk, I usually spy decorative tiles in outdoor settings that adorn the Spanish and Mediterranean homes that were influenced by Mission, Spanish, and Spanish Revival architecture. The asymmetrical arch is a rich architectural feature; but, look at the Spanish tile on the column. These are original tile circa 1928. 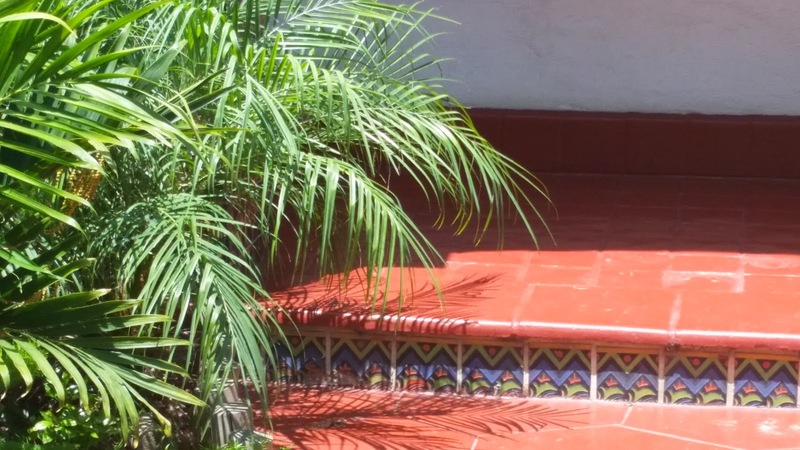 Brightly colored tile are influences of Spanish Revival architecture. I do have a soft spot for tile and love seeing how decorative tile is used to add a splash of color or touch of interest to a home. 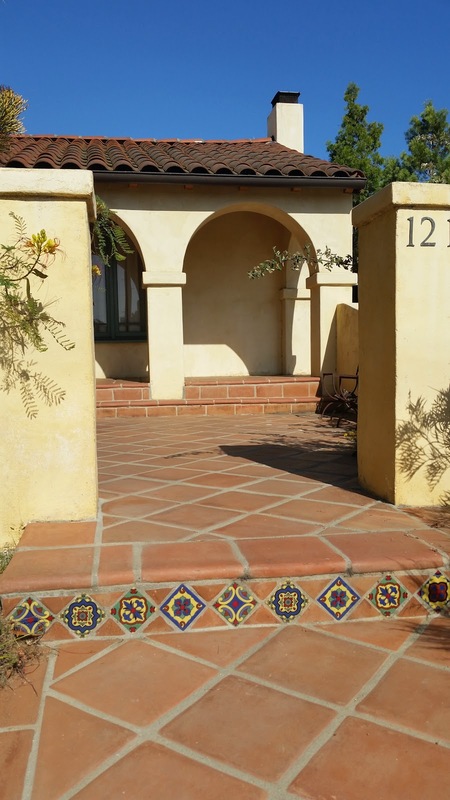 Exterior stair risers are of course a common home for Spanish tile. 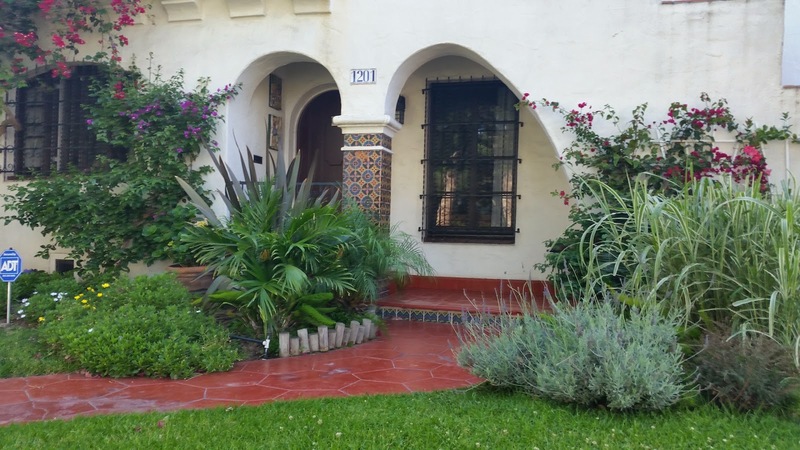 This small, inviting patio places Spanish paver tiles and decorative Spanish tiles both on point. This "on point" layout for pavers can help small spaces like a front patio seem more expansive. Both pavers and decorative riser tiles are "on point" in this open courtyard. For a more private patio, the owner of the home below chose a high wall with Moroccan details and wood for the entry. And who wouldn't want a turret for their second-story bedroom? It's almost story book material! Spanish tile, wood and Moroccan detailing provide an inviting entry. But, let's get a closer look at those Spanish stair riser tiles. Spanish tiles in the same pattern adorn these stair risers. 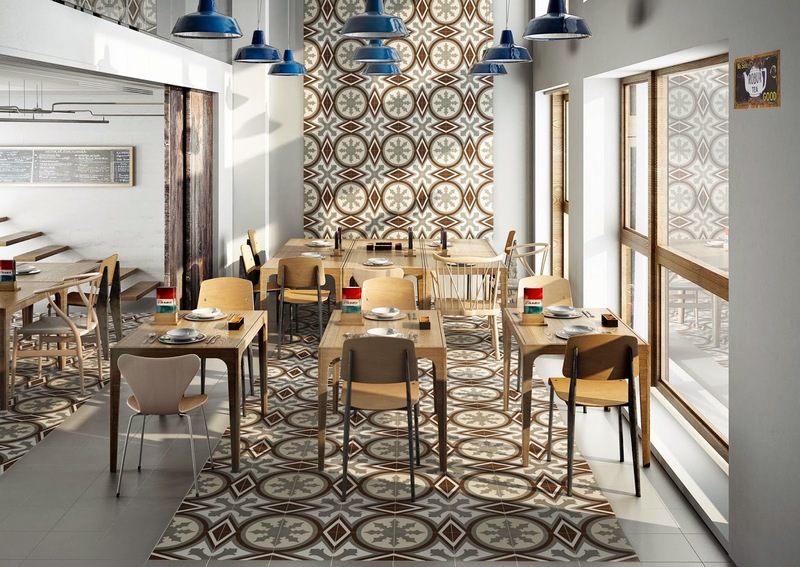 Not as common is the use of patterned cement tile. There is one unique example that I want to share. I love the quaint look of patterned cement tiles placed in the cement walk of this home. Patterned cement tile placed in a poured cement walkway add interest. The color and pattern in the walk guide you to this stunning recessed entry. 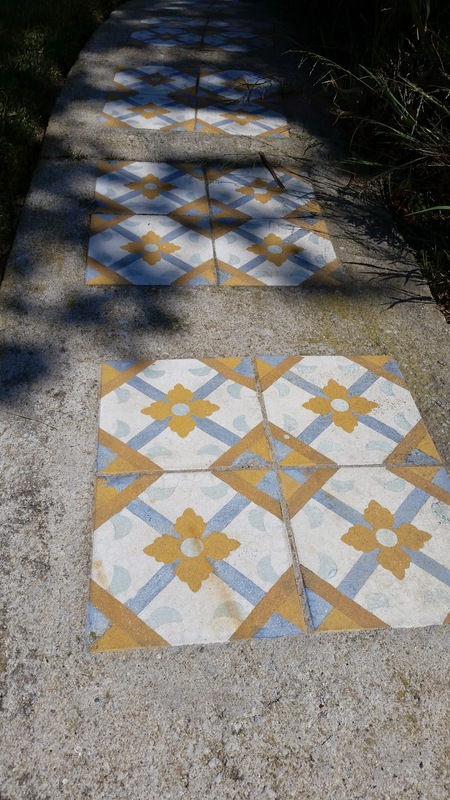 The cement tiles in the walk complement the color and pattern in this entry. 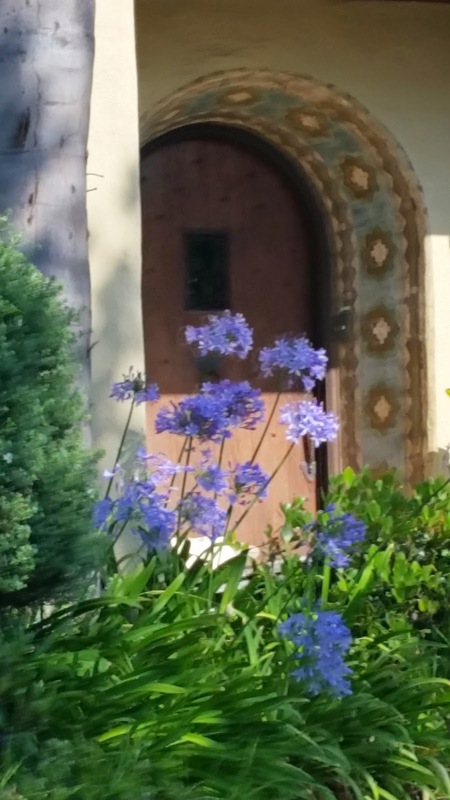 I hope you enjoyed exploring just a few of my favorite homes near the Los Angeles neighborhood where I reside. 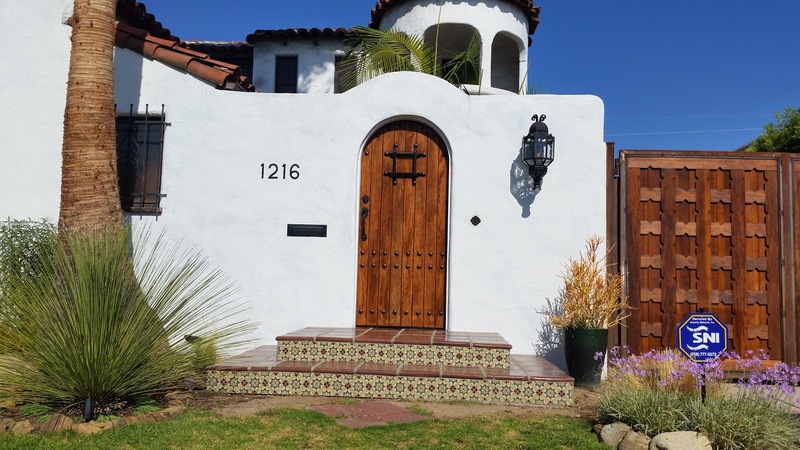 These are great examples of how Spanish tile and cement tile can be used to complement an existing design, while adding curb appeal. Throughout the summer, we'll explore more homes in the neighborhood and share additional ways to bring tile outside! Want to add some Spanish tile charm to your home? Then look through our Spanish tiles or browse our Ceramic Tile Design Ideas where you can find a large collection of projects showcasing our handmade and hand-painted Spanish tile. Let us know how we at Avente Tile can assist you! As a recent Art History graduate from Loyola Marymount University, the Arts of Islam became a favorite subject among the various cultures and styles I studied. Dating back to as early as the 7th century the Islamic Arts have influenced an array of cultures and societies, such as the notable geometric designs in their tile work. These tiles were commonly used as floor and wall applications and to decorate mihrabs, the architectural niches in mosques. Examples of this work still exist in Spain, Italy, Morocco, India, and Turkey. Because Islamic cultural beliefs negated the use of human form depictions, creative inspirations of florals, stars, animals, and geometric designs were used in the elaborate mosaics that became readily identifiable as Islamic. 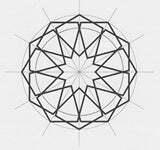 In examining the floral and star motifs, also known as arabesque, it has been determined that intricate and complex algebraic formulas were used in creating the geometry behind these patterns. 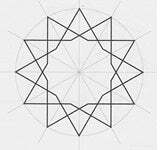 One such example is the star pattern, whose beauty is contributed to by the high degree of symmetry. These motifs utilize what is referred to as the n-fold rotational symmetry, where n represents a range of whole numbers from 3 to 100. These patterns utilize a two dimensional plane with some polygon cells or shapes meeting at their edges, while others meet at the vertex points. These star polygons were not limited only to the painted figure. 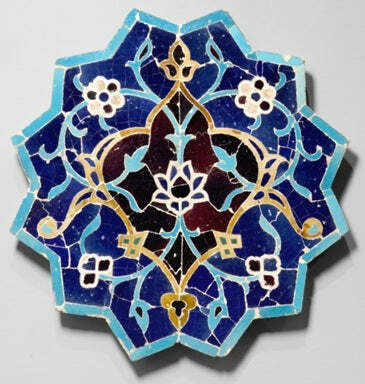 Islamic tile were oftentimes manufactured in a star pattern where they were organized into a complex mosaic. 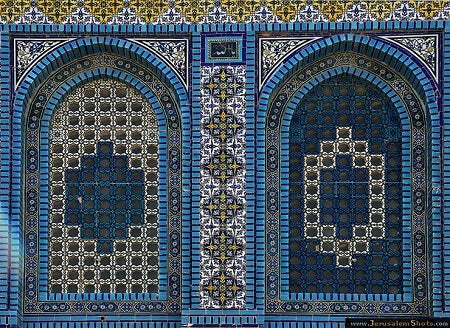 Early Islamic tiles involved a simple process of cutting single color, small tile fragments and assembled with the use of liquid plaster. This technique evolved to include painted pictures on plain tiles which were then glazed and fired afterwards. 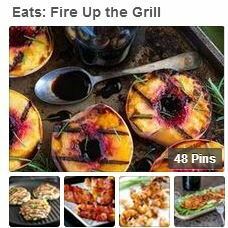 The color palette also extended to include oranges and yellows. It is the mosaics of the 15th century C.E. that have become most widely known and influential, known as "mosaic faience." An interesting note is that these tiles were applied over brick in an "undulating" fashion; as the light and reflections changed throughout day and evening, so did the sheen and brilliance of the various tile colors. 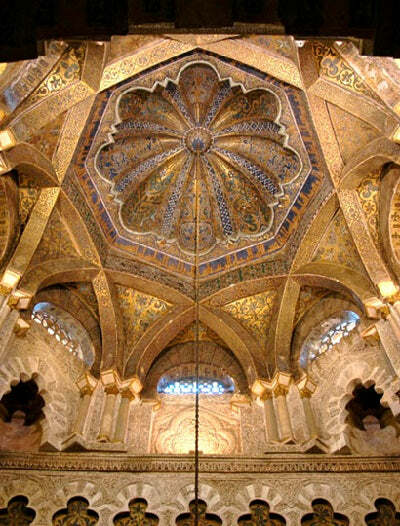 It is easy to see why the beauty of the Islamic tiles has spanned cultures and centuries. With their vibrant colors and eye-catching shapes and designs, artisans have a near endless variety of choices of expression. In our continuing effort to bring you the highest quality in cement tile products and designs, we're happy to announce that our Artist Series now includes the Guillermo and Tania collection. This new collection, created by artists Guillermo Gomez Lama and Tania Marmolejo, boasts eight different designs, each presented with three color options. Further, these 10"x10" cement tiles feature new, contemporary designs that are ideal for commercial and residential spaces. As a visual artist, graphic designer, paper lover and one who is obsessed with patterns and the production process, Guillermo began his art studies at UMASS Amherst in Boston. He continued his formal studies in Communication Design at Parsons The New School of Design in New York, which is where his interest in mechanical production processes through screen printing and engraving techniques, were born. Guillermo's research led him to train with Master Printer Marie Dormuth, with whom artists Andy Warhol, Peter Gee and Martin Mazorra received training in the art of lithography. His works have certain influences that are based on vibrations and repetitions. 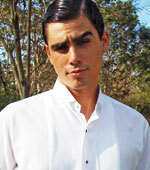 He currently lives and works in Santo Domingo. On the other hand, Tania's designs contain a mixture of her Scandinavian heritage. Her use of decorative, interwoven lines illustrate the natural environments resembling Nordic folk art, ancient Vikings styles, as well as Caribbean essences, such as: color, warmth, the Coralillo flower, tropical gardens, and the sea. Tania is represented by Lyle O. Reitzel Gallery, and her work has been exhibited at Art Miami Context and Pinta NY, and in national and international exhibitions. 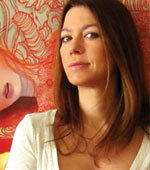 She is the author of the books "I Doodle Therefore I Am" and "To Doodle or Not to Doodle." Currently, Tania lives in New York, where she works as a textile designer for Nanette Lepore, Nicole Miller and XOXO, among others. Part of the sales generated by Guillermo and Tania collection will be donated to a non-profit organization dedicated to the promotion of art, culture and education. The artists have named time Fé y Alegría, a popular international movement of integral education and social promotion aimed at the excluded population as the beneficiary of the donation. To view additional patterns and designs available within our Artists Series Cement Tile collection, visit us here. The sun is shining bright and warm, seeds have begun to sprout in our vegetable gardens and we couldn't be happier! It's amazing how a burst of color can enhance someone's day or living space. What better color is there than yellow to brighten up an area that lacks something. From an accent wall, to a wall niche, and of course tile, spaces that include yellow are associated with happiness, intellect, and energy. Yellow is also closely related to Spring and Easter, where, according to color experts, both the color and the seasonal change produce a warming effect, arouse cheerfulness, and stimulate mental activity. With this month's Pinboard selections, we know you'll soon be focusing on the fresh and colorful changes that only come around this time of the year! 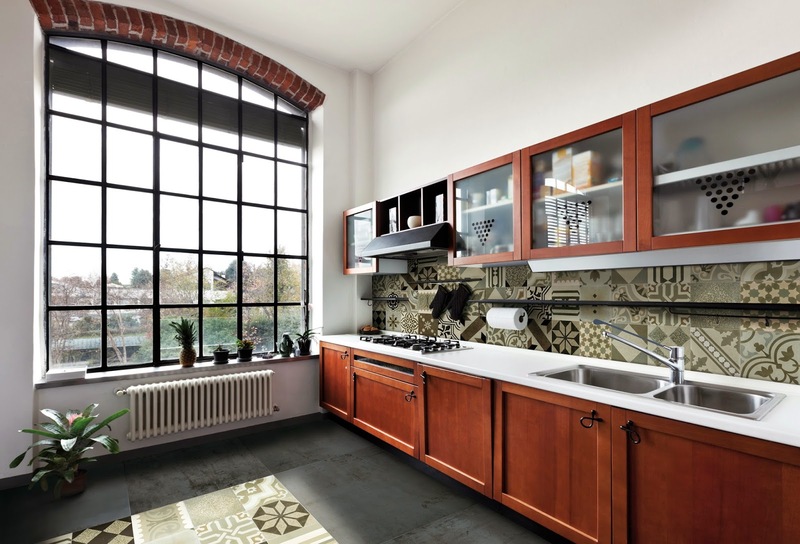 To get you started on your Spring cleaning and freshening up of spaces, here are several handmade cement tile and hand-painted ceramic tiles that evoke the feelings of this season year-round. Patterns are enjoying a resurrection of sorts, as we observed recently during Coverings 2014 in Las Vegas. This annual tile and stone trade show, now in its 25th year, brings together manufacturers from all corners of the globe to showcase the latest designs, materials, colors, and patterns available with cement, porcelain, ceramic or glass tiles. 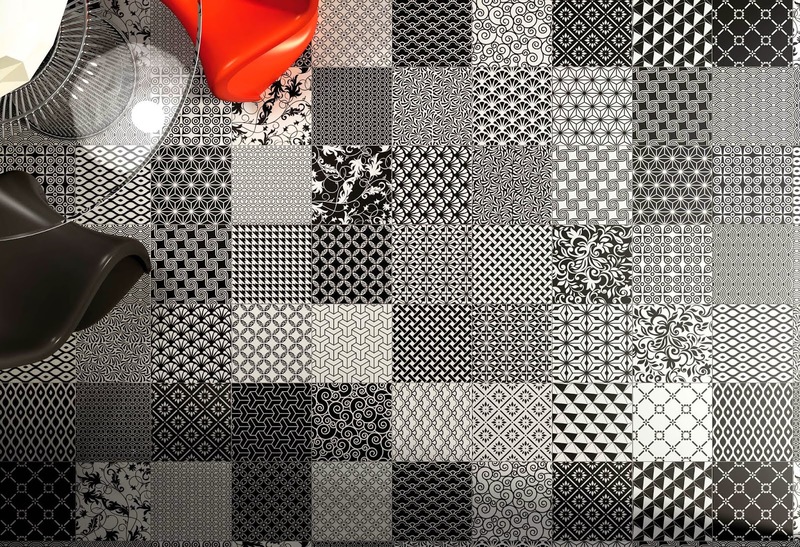 Check out our latest blog post, "Patterned Tiles are Power Play at Coverings 2014," to see what we came across during the four-day event. As with nature and handmade goods, such as Artisan Tiles, patterns play an enormous role in helping us define our space. The same could be said of what we eat - the inner rings of a horizontally cut beet, the strings on a stalk of celery, grill marks on a perfectly cooked and seasoned steak, burger, or assortment of veggies — all these things entice our inner passions in one form or another! And with the unofficial start of summer just around the corner, spending time with friends and family, while enjoying a grilled masterpiece, will be the only pattern you'll want to follow throughout summer. Inspired? 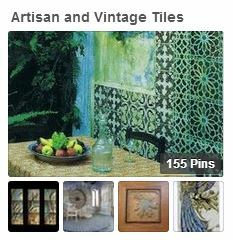 Then visit our pages on houzz.com, our boards on Pinterest, and browse through dozens of our Cement Tile Design Ideas and Ceramic Tile Design Ideas where you can find a large collection of projects showcasing our handmade and hand-painted ceramic tile, cement tile, decorative tile, mosaic tile, and so much more. Let us know how we at Avente Tile can assist you! By Bill Buyok, Avente Tile. While Coverings was celebrating its 25th anniversary in Las Vegas, I was celebrating something I hadn't seen much of at this annual tile and stone trade show since I've been attending: patterned tiles. Lot's of patterned tiles! I was thrilled to see patterned tile proudly promoting artisanal looks almost everywhere. While last week's post, New & Old Cement Tile Patterns Heat up the Strip, was supposed to be the last in a series to focus entirely on pattern and tile design, you'll see why this week's post is devoted to pattern once again: it shows how pattern is playing a big part in both design and tile trends. Those of you who follow our blog know that I'm a big proponent both of color and pattern in design. 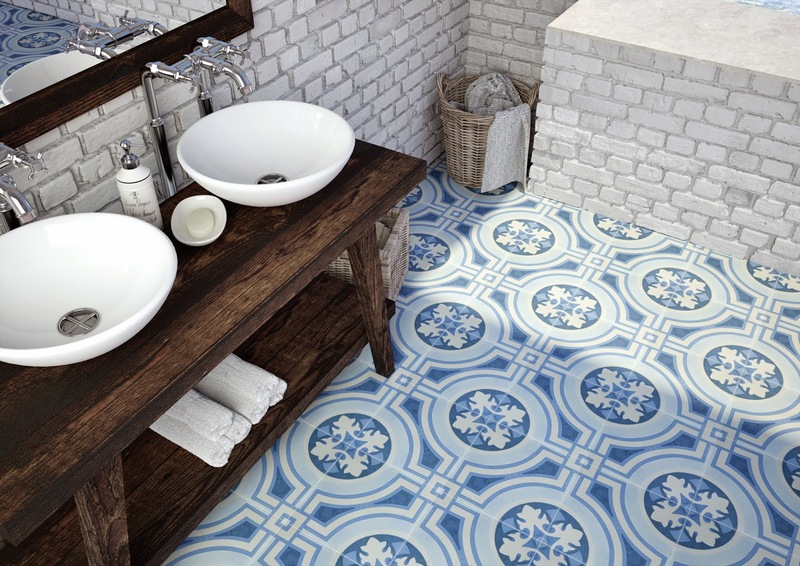 So, I was thrilled to see many manufacturers embrace pattern in their 2014 tile designs! While pattern definitely took center stage, the underlying theme was a trend to create tiles with an artisanal look. I was thrilled to see porcelain tiles paying homage to traditional and contemporary cement tile patterns. A well-executed example of where pattern took precedence is with Apavisa's Hydraulic series. Cement Tiles are often called hydraulic tiles in Spanish-speaking countries. To create cement tiles, each tile is hydraulically pressed as part of the manufacturing process. This is often called a "hydraulic look." Apavisa isn't shy about letting us know that the inspiration for these tiles comes from the cement tile manufacturing method that was first developed in Southern France during the mid 19th century. The tiles break from tradition using a larger 12-inch format, and are available in four pleasing but limited colors of patchwork natural, grey natural, black natural and blue natural. The patchwork natural colorway comes with 27 random patterns in each box! And remember, while the look is that of hand-crafted cement, these tiles are made entirely of porcelain. I want to thank Lori Dolnick and Katie Sikorski for inviting me to participate in the Tile of Spain Press Conference and tour hosted by the always-insightful Ryan Fasan. As an advocate of hand-crafted ceramic and cement tile, I felt more connection than ever to these new porcelain tiles. Finally, a tip of the hat to Tile of Spain for exhibiting distinctively unique ceramic innovations at Coverings 2014!